COMPANY PROFILE HICL Infrastructure Co Ltd is an investment company in the UK. It primarily invests in infrastructure projects in UK, Australia, France, Canada, Ireland and the Netherlands. HICL Infrastructure Co Ltd is a closed ended investment company based in the United Kingdom. The company directs its investments towards infrastructure projects with special emphasis in private finance initiatives and public private partnership companies. Its holdings spread across projects in UK, Australia, Canada, France, Ireland and The Netherlands. 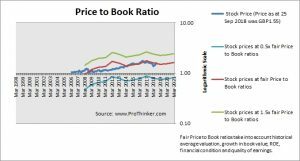 At the price of GBP1.55 as at 25 Sep 2018, Hicl Infrastructure Co Ltd is trading at a Price to Book Ratio of 1.1 times current book value. 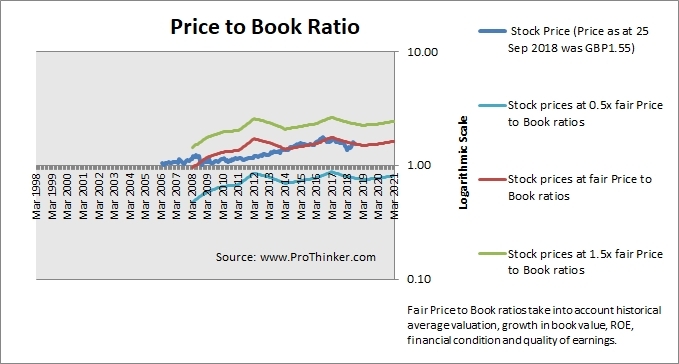 This is a 0.0% discount to current fair Price to Book Ratio of 1.1 times.